1. The coolest livery in aviation History. Would you put a "Hello Kitty" sticker on the back of your car or perhaps even paint your car with a Japanese fictional character? You probably wouldn't. Now imagine a massive commercial aircraft flying around the world with a humongous face of a kitty on it. Scary? Cute? The judgement is certainly up to you, but the change that you come across on one of those airplanes is more likely to happen, since the airline started to give this beautiful coat to more of its planes. Recently EVA Air introduced their brand new Boeing 787 Dreamliner and I was among the first to review it. Check out my video and let me know what you think! 2. The latest Airline to join the 5-Star Club. In June 2016, the Taiwanese airline got upgraded from a 4 to a 5-Star Airliner, joining a very privileged club. World class Airlines such as Qatar Airways, Cathay Pacific, Singapore Airlines, or Hainan Airlines are all part of this amazing alliance. In order to become a 5-Star carrier, the airline needs to deliver a world class product to its passengers which goes beyond the average flight experience. In 2016, all of the 8 5-Star airlines are from Asia. 3. The 3rd Safest Airline in the World. 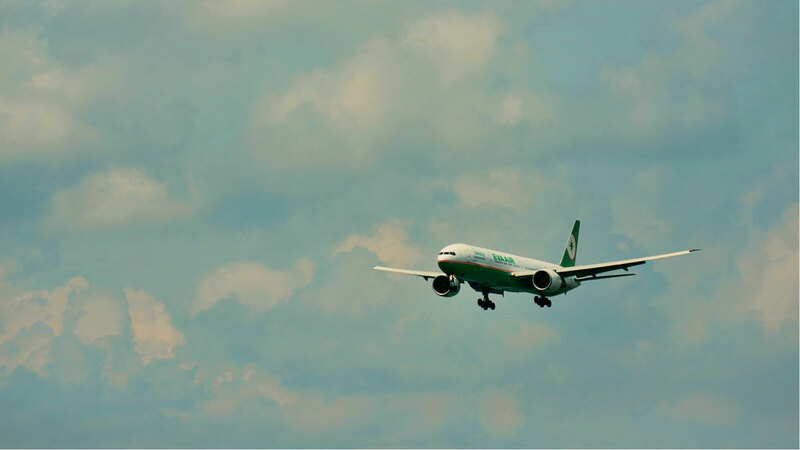 EVA Air is to date without any loss of an aircraft. It is also without passenger fatalities in its operational history, making it the third safest carrier on Earth. Only the Australian airline Qantas and the Hong Kong-based Cathay Pacific have a more impressive record due to its longer operation times. While this list is once again dominated by Asian carriers, the safest European Airline is the Amsterdam-based KLM. 4. 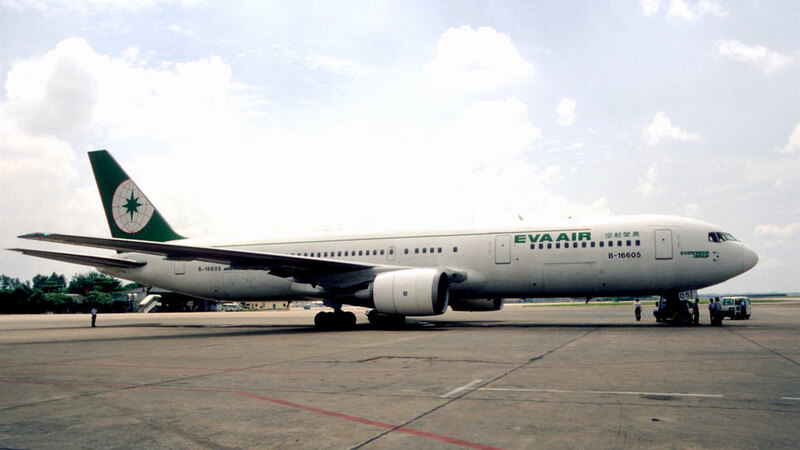 The first EVA Air aircraft was a Boeing 767. 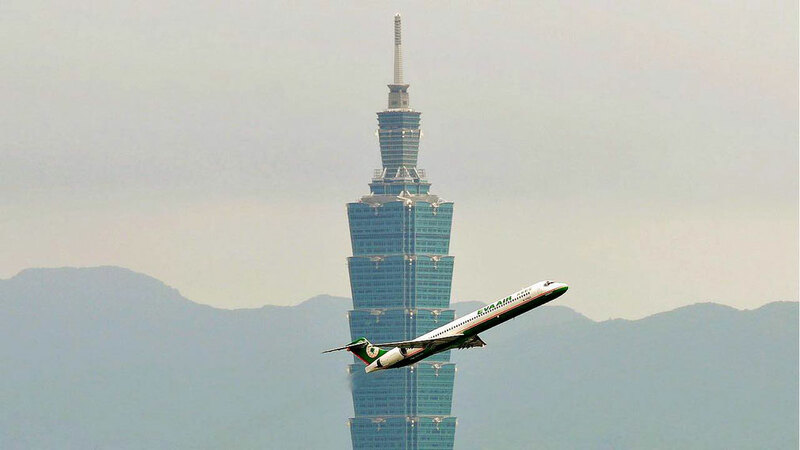 On July 1st in 1991, the first commercial EVA Air flight took off from Taipei's Taoyuan International airport. This was the beginning of a new era for the the first privately owned airline in Taiwan. The small fleet consisted of a handful Boeing 767-300ER wide body airplanes with an Economy and Business Class configuration. The Boeing airplanes were retired in 2006 after 15 years in service with the Taiwanese Airline. 5. The first carrier to offer a Premium Economy Class. In 1992, EVA Air introduced a "new" fourth class, these days commonly known as Premium Economy Class, to their 747 Jumbo fleet. Wider seats, improved service, and wider screens were one of the benefits of the so called "Economy Deluxe" package. This was a major change back then, and it is becoming the normality in the aviation industry. The trend is going to a Business, Premium Economy, and Basic Economy configuration, getting rid of the less profitable First Class seats. 6. EVA Air's longest flight takes 15hours and 55 Minutes. Can you imagine spending two-thirds of your day on an airplane? I'm sure it could be a lot of fun if you travel in Business Class. 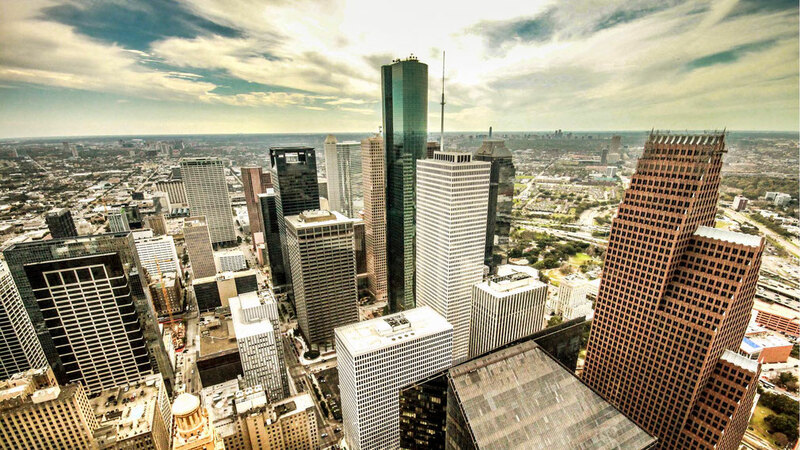 However, I doubt most Economy Class passengers look forward to a 16 hours flight whenever the plane takes off at George Bush Intercontinental Airport in Houston. 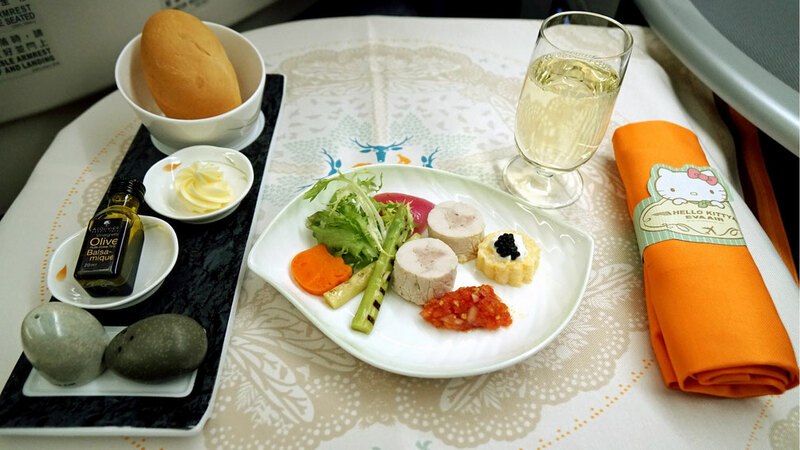 The flight is among the 25 longest flights in the world, and covers the 12,776 kilometres it takes to Taiwan's capital Taipei. 7. Farewell Boeing 747 in March 2017. Another major airline is about to retire it 747 Jumbo fleet on the 27th of March 2017. On the 1st of October 2016, Cathay Pacific is saying farewell to its last Jumbo when the 'Queen of the Skies' takes off for a very last adventure to Tokyo. Also other major airlines have replaced the once biggest aircraft in the world with more fuel-efficient airplanes such as the Boeing 777 or Airbus A380. The American airliner Delta announced the same for 2017. Don't worry, the 747 won't fade entirely from the skies since British Airways still operates 38 of them. 8. 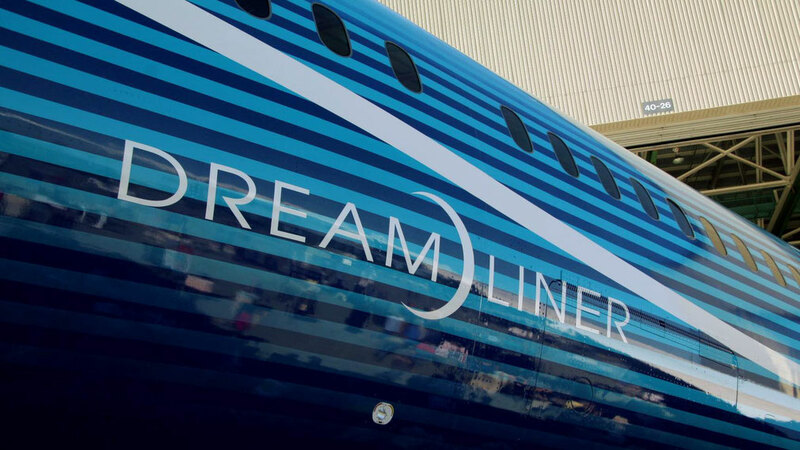 24 Dreamliners are about to join the fleet. The Taiwanese Airline just recently made an order for 24 787-10 Dreamliners which is the biggest version of Boeing's latest aircraft worth 8 Billion dollars. That makes EVA Air the 3rd Asian customer for this specific Boeing version. There were rumours that EVA Air was potentially buying the new Airbus A350. The second biggest Taiwanese carrier operates 63 airplanes which are mainly Boeing aircrafts. 9. 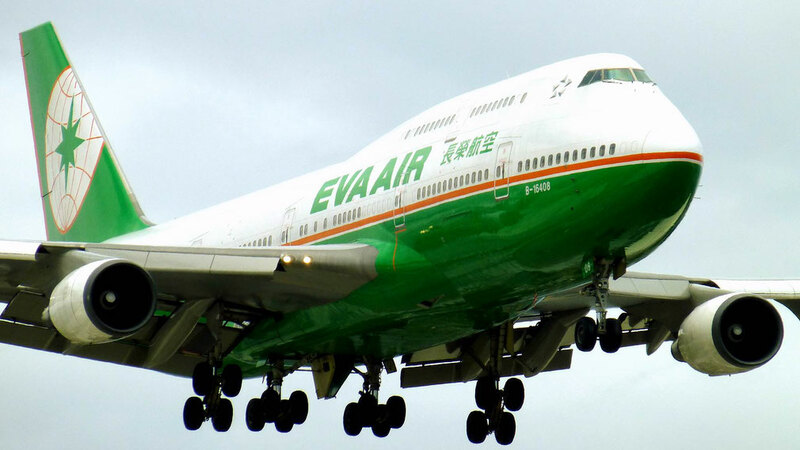 EVA Air is a product of the Evergreen Group. The airline's story actually goes back all the way to 1968 when the former Chairman Chang Yung fa bought a used bulk vessel turning it into Asia's largest container fleet with more than 190 ships. 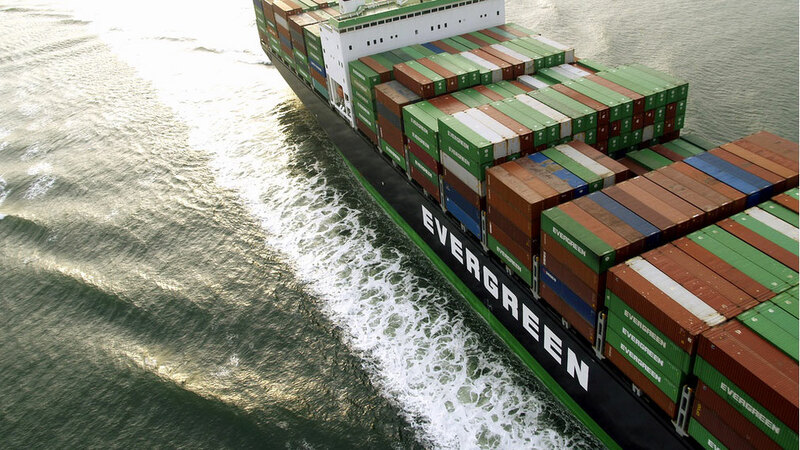 He later established EVA Air as well as the Evergreen International Hotel chain. A true business man and a great visionary who unfortunately passed away in 2016, leaving behind an empire that is known around the world. 10. 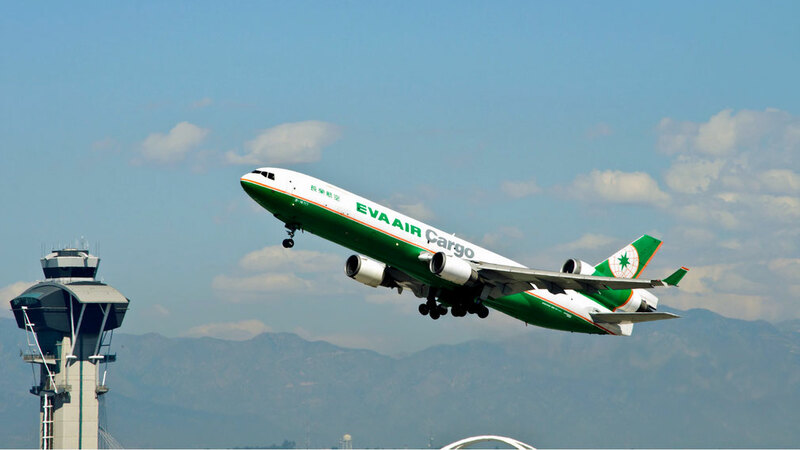 EVA Air is ranked in the top 3 'Most Loved Airlines'. 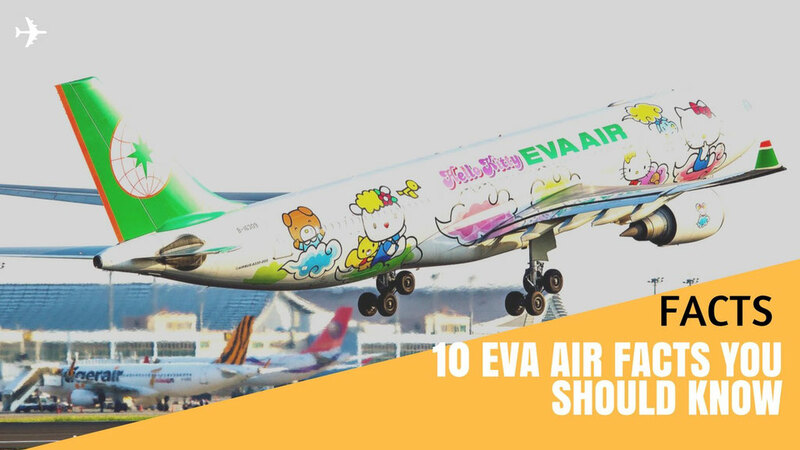 After receiving the 5-Star status, EVA Air was also voted to to be the third most loved airline in the world, ranked behind the Indonesian carrier Garuda and the South Korea-based airline Asiana. SKYTRAX invited travellers around the world to rate their overall flight experiences with over 420 world wide carriers. The Taiwanese airline scored an 81% approval rating and can now claim another title in its operational career.